Chennai, 7th November 2018: ‘The Breakup Song’ girl Jonita Gandhi will be performing LIVE at the Forum Vijaya Mall on 16th November at 7 pm. The concert is presented by Forum Vijaya Mall. 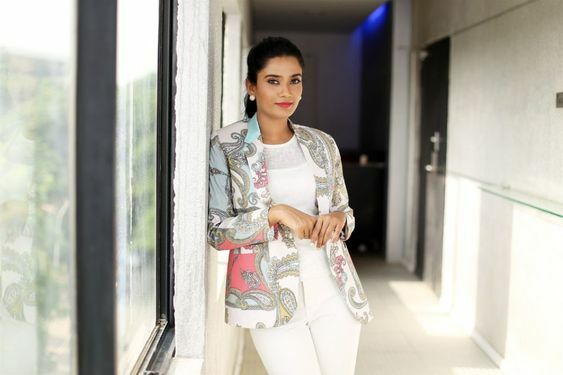 The young talent is sure to keep the audience enthralled with her performance in Hindi and Tamil. From the recent ‘OMG Ponnu’ from Vijay’s ‘Sarkar’, ‘Mei Nigara’ from ‘24’, ‘Mental Manadhil’ from ‘OK Kanmani’ to ‘The Breakup Song’ from ‘Ae Dil Hai Mushkil’, ‘Gilehriyaan’ from ‘Dangal’, ‘Yaadon Mein’ from ‘Jab Harry Met Sejal’ she is sure to keep guests tapping their feet. 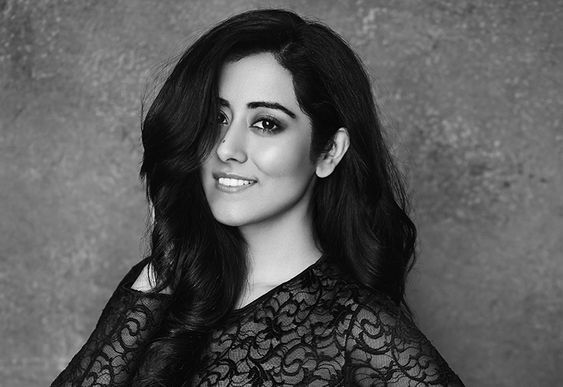 Watch Jonita Gandhi perform LIVE at the Forum Vijaya Mall on 16th November at 7 pm.